Restoring storm- and flood-damaged properties is the cornerstone of our business. We have been serving the Perry Hall / White Marsh and surrounding areas since 2001. Our highly trained professionals use specialized equipment and advanced training to quickly restore your Perry Hall property to pre-storm condition. We are accepted by all insurance companies and are nationally recognized leaders in the emergency restoration service industry. We’re dedicated to responding immediately, which helps to minimize secondary damage. Most importantly, if you call our location directly and we can't get to you fast enough, we will recommend you to a SERVPRO who can! When a storm hits your Perry Hall home or business, you need help immediately. Our quick response will help prevent secondary damage and help reduce restoration costs. Major storms and flooding events can overwhelm many restoration companies. 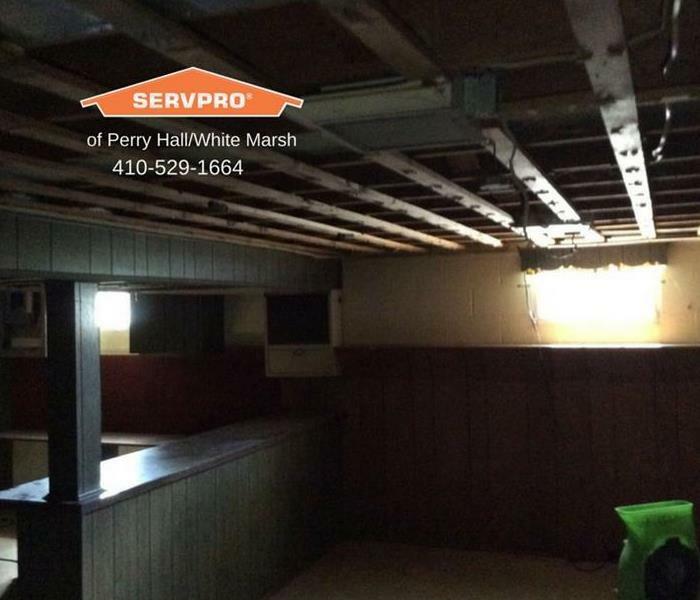 On the other hand, SERVPRO of Perry Hall / White Marsh can access resources from 1,700 Franchises across the state and country and even utilize Disaster Recovery Teams for major storms and disasters. We live and work in this community too; we might even be neighbors. 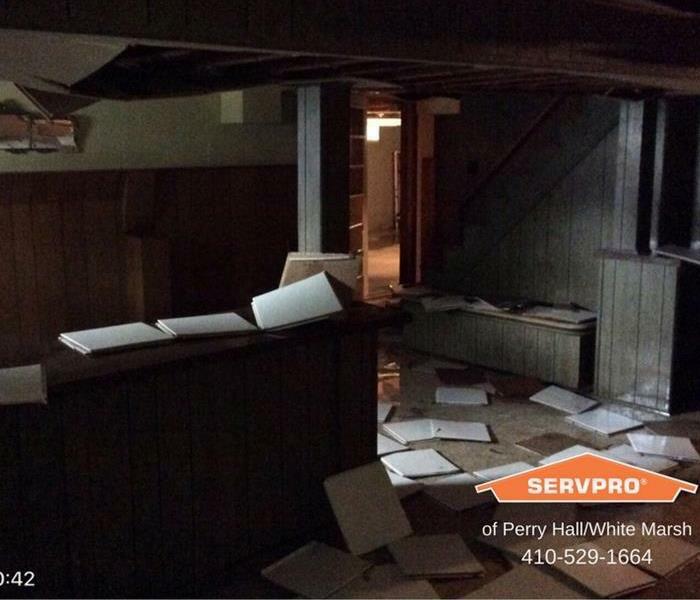 As a locally owned and operated business, SERVPRO of Perry Hall / White Marsh is close by and ready to respond to storm and disaster events. We are proud to be an active member of the Perry Hall community and want to do our part to make our community the best it can be. Summer rain storm in home waiting to be sold.